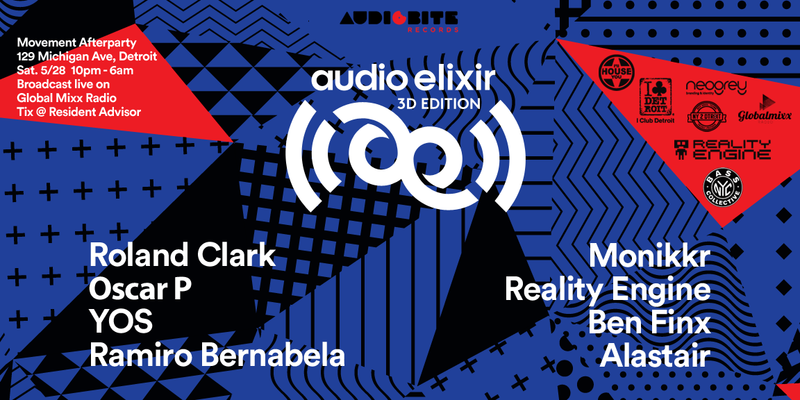 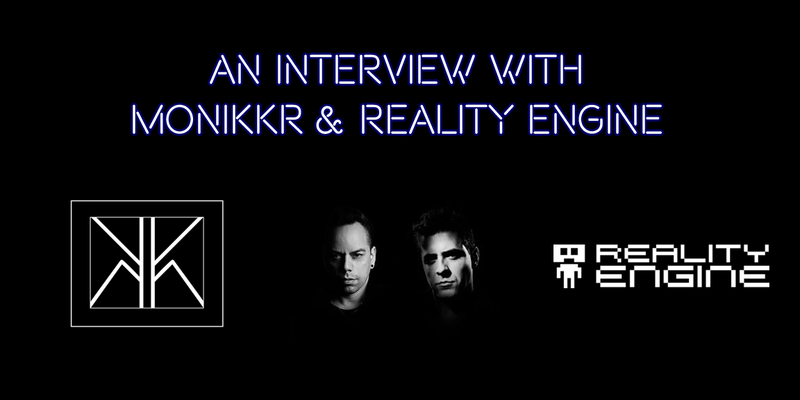 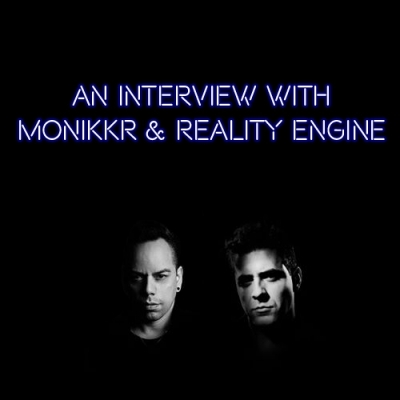 We are honored to have New York based artists Monikkr and Reality Engine entertaining us with a special live audio / visual 3D performance at Audio Elixir in Detroit next Saturday. 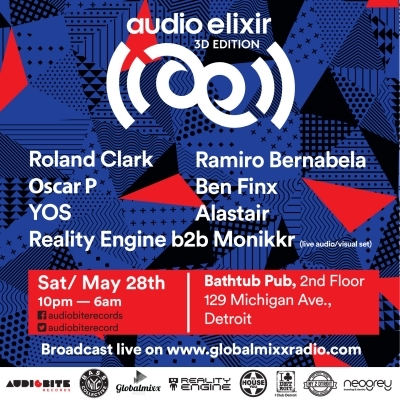 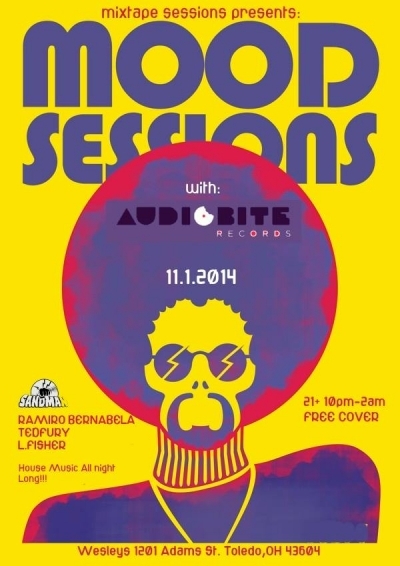 It is their first performance in the city of Detroit and we picked their brains about their unique collaboration and their views about music and Detroit. 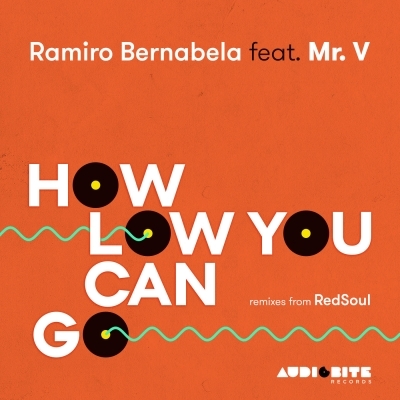 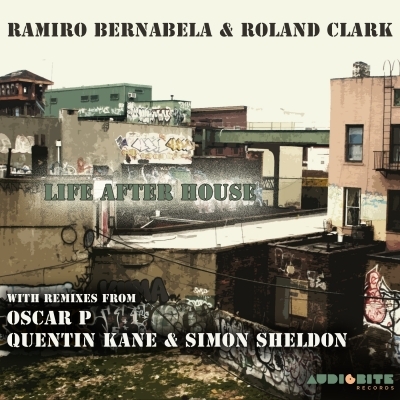 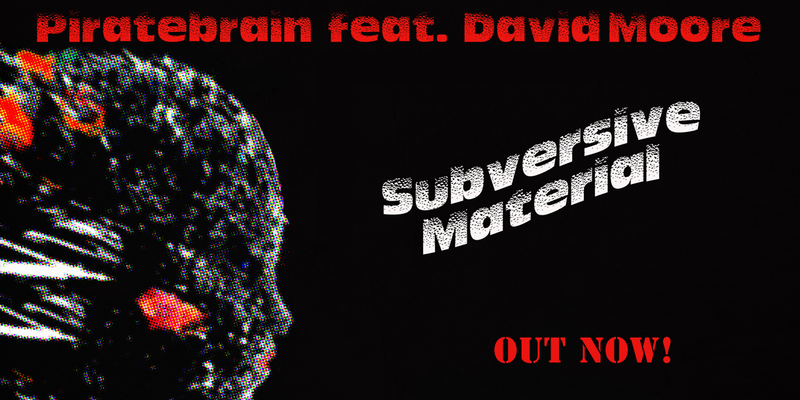 We are pleased to present another gem from top underground house producer Ramiro Bernabela together with house legend Roland Clark, with remixes from New York house innovator Oscar P and first-class Belfast house duo Quentin Kane & Simon Sheldon.